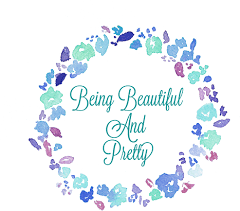 So for all the beauty loves, Dior is like this little heaven where we can spend hours trying and testing makeup and fragrances .After all these hours being spend trying out products and our heart set on almost everything we try, all we want is to come out with our hands full of bags with products overflowing . While the cost does not work in our favor in this case, there is something that you just cant miss at Dior,their Fragrances ! Now you can get your hands on Dior easily as they are opening up in Select CITYWALK very soon. Dior is one brand I always wanted to have easy access to, finally its here. 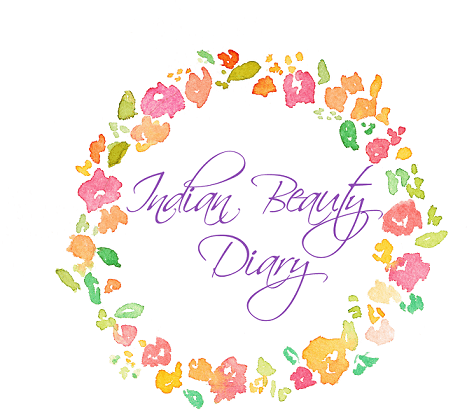 If you have read my post Best Place to buy International Makeup then you know where I get all my makeup, good thing, my Shopping paradise Select CITYWALK now has a Dior waiting for me . Dior Fragrances sure are expensive but they are a great investment. You just need a little as the Dior Fragrances are super high quality and last all day , sometimes even after wash you can smell it. 1. Dior Addict-2- A fresh everyday fragrance that you cant keep your hands off. Its a floral fragrance with soft musky notes. The muted musk and sandalwood makes it a perfect office fragrance. 2. 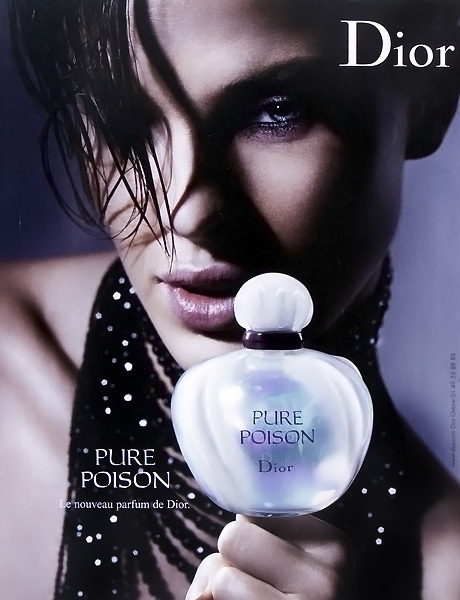 Pure Poison- This is one perfume that I wear when I want to lift up my spirit, it floral but not sweet. Its smells divine without being overpowering. This is a fragrance that everybody would love. 3. Hypnotic Poison- This one straight up smells expensive, smoked vanilla topped with wiped cream. Its has a lot of fruity notes and some floral under notes. If you like a mix of everything,you would love it. 4. Miss Dior- This is a sweet scent perfect for a classy women with a lot of poise. Its very feminine and versatile with a good mix of fruity and floral notes. 5. 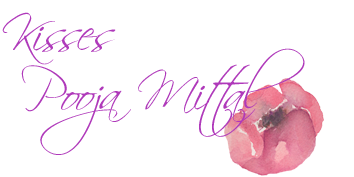 Dolce Vita- A delightful perfumer for all the floral perfume lovers like myself. Dolce Vita is clean, fragrant and beautiful. 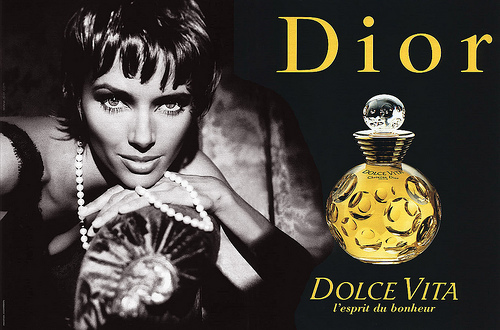 There are some divine Dior fragrances that you would just fall in love with instantly. Best part these fragrances is that they keep you smelling good all day. 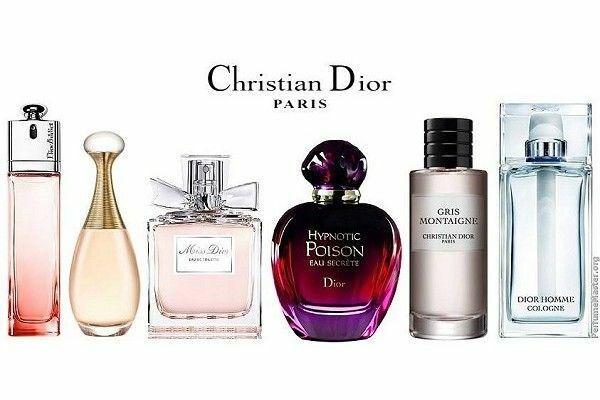 If you are a Dior Addict, visit Select CITYWALK and indulge in some luxurious fragrance shopping. So precise and detailed thanks! 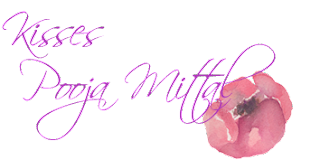 There are better approaches to locate an immaculate aroma rosamoceniga that you can wear with certainty and find an incredible match that will end up being your own mark fragrance for quite a long time to come.